MainOpEdsIDF generals who Nazify the Jews: What are they talking about? IDF generals who Nazify the Jews: What are they talking about? One of the reasons Netanyahu replaced Defense Minister Ya'alon was his support for General Yair Golan's egregious comparison of developments in Israel to Nazism. In 2006, IDF Deputy Chief of Staff Yair Golan said it was “intolerable” that Israeli soldiers place Palestinian civilians in harm’s way instead of themselves: “In the presence of civilians we take risks upon ourselves, and rightly so. It’s unacceptable that in the name of preventing risk we would decide that now we are going to mow down an apartment building. You would kill women, children, those involved. It’s intolerable”. This is exactly what happened for years in Israel’s southern belt: Jewish lives were put at risk so as to not harm Palestinian Arabs. It is the same Yair Golan who compared Israel to Nazi Germany on Holocaust Day: “It is scary to see horrifying developments that took place in Europe begin to unfold here,” he said. He was backed by the outgoing Defense Minister Bogie Ya'alon to Prime Minister Netanyahu's dismay. What is this general talking about? Israeli society is the most moral in the industrialized world. Yair Golan is not the first representative of Israel’s security echelon who compared Israel to the Third Reich. Yuval Diskin, the former chief of Israel’s Shin Bet Security Services, agreed with Yeshayahu Leibowitz’s depiction of Israelis as “Judeo-Nazis”. The late Avraham Bendar Shalom, another former head of Shin Bet, compared the “Israeli occupation” to the Nazi Germans. And what about the former head of military intelligence Shlomo Gazit, who likened crocheted kippot worn by the National Religious Jews to Nazi insignia? 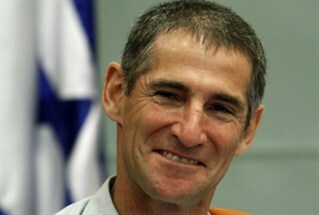 IDF commanders such as Nitzan Alon compared nationalist Jews to Hamas terrorists. 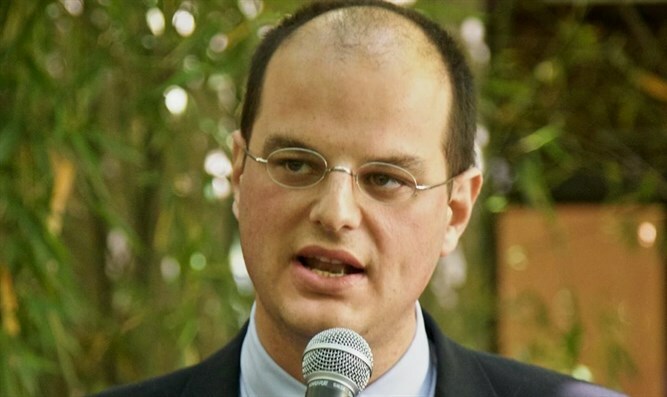 Alon also said that right-wing militancy in Judea and Samaria is “one of the causes of Palestinian terror,” blaming the victim by implying Jewish responsibility in terror attacks. From Ehud Barak to Meir Dagan, you cannot count the number of former generals and leftists who implied a comparison between Israel and South Africa’s Apartheid, the most powerful ideological weapon of BDS, the global boycott movement. And the chief of staff of the Israel Defence Forces, Gadi Eisenkot, in a lecture to high school students recently warned that “the IDF cannot speak in slogans such as ‘if someone comes to kill you, arise to kill them first’” and said “I don’t want a soldier to empty a (rifle) magazine on a 13 year-old girl with scissors”. What is the effect of Eisenkot’s statement on an already anti-Semithic global public opinion, which daily charges Israel of a “disproportionate” response during the Third Intifada? All these generals’ speeches follow the same rotten pattern, which goes from preemptive surrender to the Arabs to de facto giving them excuses for their horrible attacks against the Jewish population. Shame on these Israeli generals, who are looking for global headlines and are consciously selling their Jewish brethen and soldiers to get a new virginity.